Since: 2009 (O’Dwyer). Since first election in 1949 (Holt). Redistribution details: Windsor has moved to Macnamara. Could affect Green swing. Key Comments: The seat of Higgins, a Liberal bastion since 1949, is now a much more interesting electorate, with the prospect of a genuine three-horse race. The Labor Party made a surprising last-minute switch of candidates in March, anointing a high-profile barrister, Fiona McLeod. The Liberals have also put up a woman, Katie Allen, to replace outgoing MP Kelly O’Dwyer. The Greens candidate is former VFL star Jason Ball, who was the first openly gay player to play in the league. This is traditionally a leadership seat for the Libs, in the past assigning any winner here an assured place in the party’s top team. 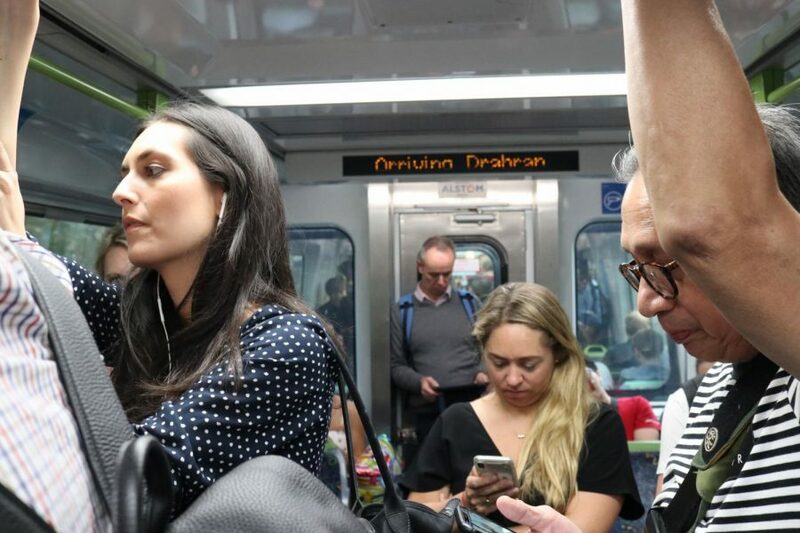 However, in 2018, Allen, a candidate then for the state seat of Prahran, suffered a ten per cent swing against her. The big issue that could hurt the Libs is climate change. What could save them is tradition, and money. 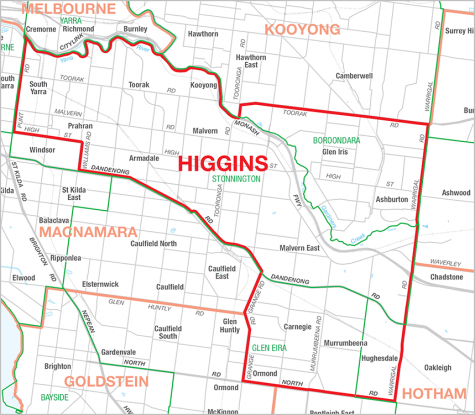 With the recent arrival of a high-profile Labor candidate, is the seat of Higgins now a genuine three-way race? Fallout from a climate change debate proposal seemed more important than the budget announcement in Higgins. What do data tell us about the media chatter in the electorate of Higgins? 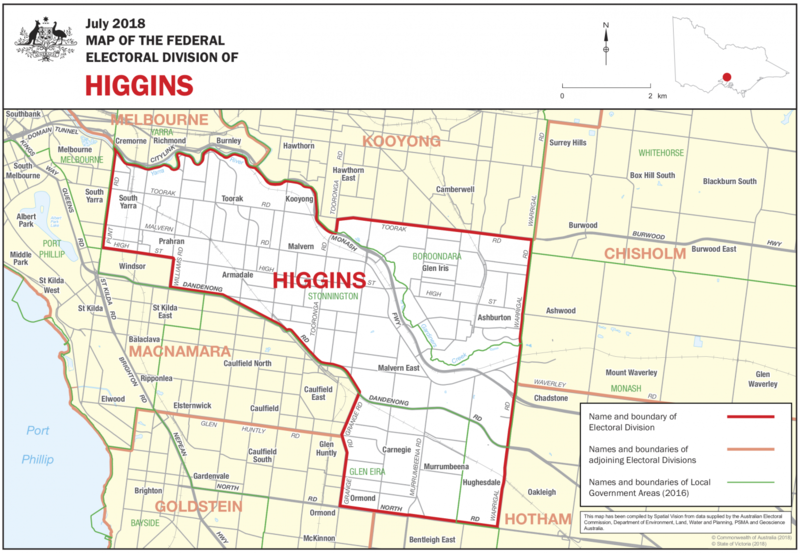 Scratch the surface in the inner-Melbourne seat of Higgins and there are big issues – issues that cut right across the country. James Murphy reports.